Russia attack: The WH extends their condolences, and the U.S. is prepared to help investigate the attacks. Trump and Putin haven't spoken yet. Kushner's Iraq visit: "It's not a binary choice," Spicer said of Kushner going rather than Rex Tillerson. Added that Kushner will be briefed on military efforts while there. 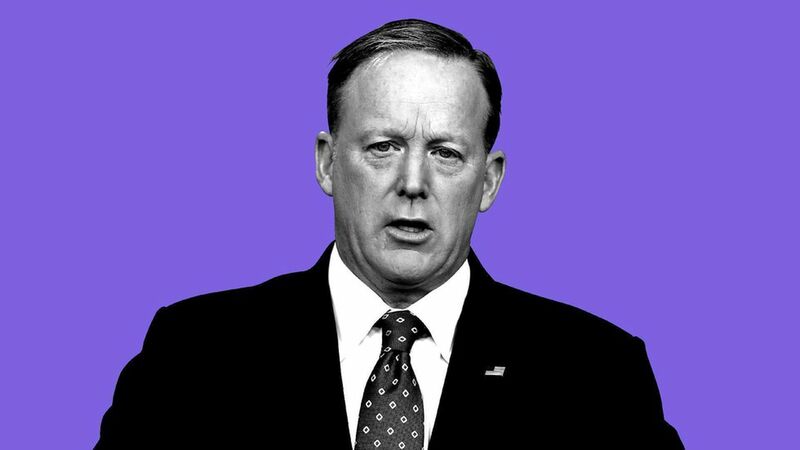 On Susan Rice: "I don't want to get into motives," said Spicer of Rice's reported request for the names of Trump associates caught up in surveillance. H1B visa program: Spicer acknowledged there are problems with the program, but said Trump will enforce the law. Trump's pricey Mar-a-Lago visits: Spicer said Trump has "walked away from a lot" financially to be president, and pointed to Trump's $78k salary donation. "At what point does he do enough?"